Established in 1992, Elite Car Care Center provides automotive service, tires, and wheels to Northern Virginia. We're family-owned and operated, female-friendly, and ranked highest in customer service throughout the area! We have ASE-certified Master technicians and MICHELIN® certified tire technicians. Our managers are salaried - not commissioned employees - so you get an honest and trustworthy experience! We work on all vehicles foreign and domestic!! We have the same equipment as dealers and perform warranty work!! We have a better than industry standard warranty of 24 months or 24,000 miles on all parts and services!! 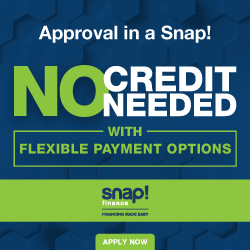 We have financing options available!! We typically meet or beat most competitor estimates!! We're a State and Emissions Inspection Facility, DEQ Certified Emissions Repair Facility, A/C Certified, and Hybrid-Certified in repair and training.